We offer a range of catering options to suit your needs! 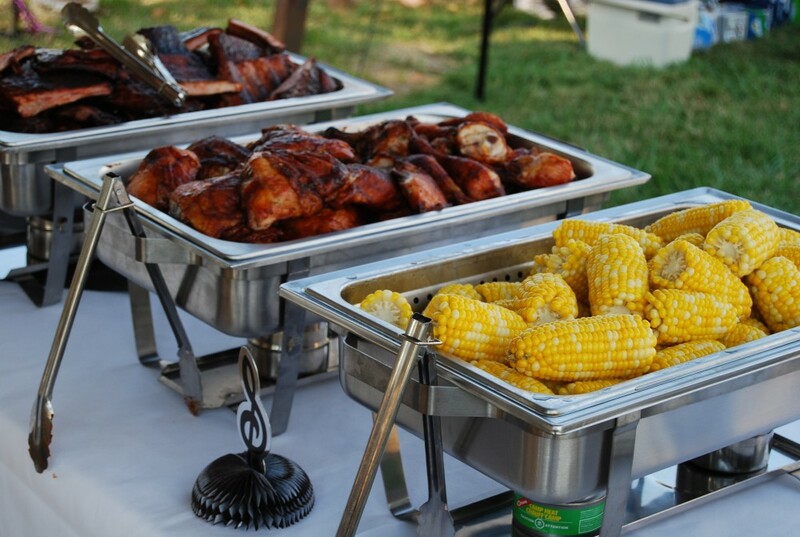 From a large carryout order to having us setup, serve, and breakdown a meal service at a major event or function, Kettelhut’s has you covered with most meal services ranging from $4 to $10 per plate. Call today to get a quote for a wedding, anniversary, graduation, or any event or function. Ask for Jeff or Casey.